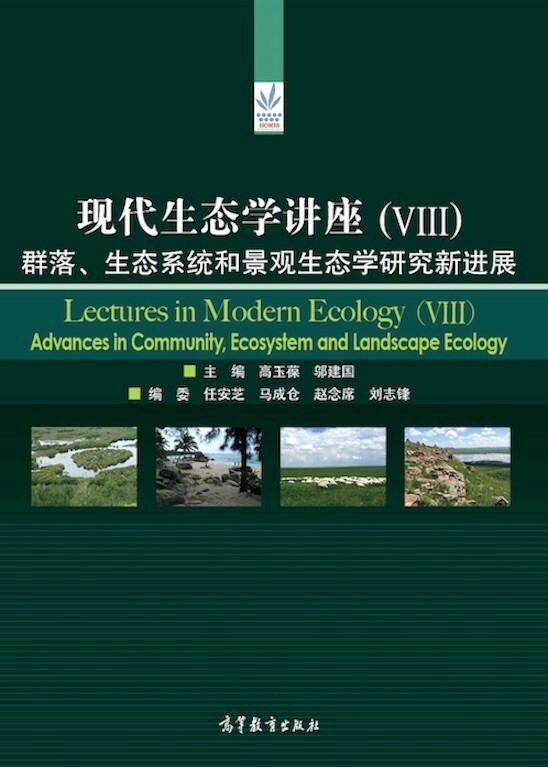 About This Book： “Lectures in Modern Ecology (VIII): Advances in Community, Ecosystem and Landscape Ecology” is based on the plenary presentations at the 8th International Symposium on Modern Ecology. Most of the authors are well-established ecologists from around the world, who have made important contributions to the study of community, ecosystems and landscape ecology. This ISOMES book covers a wide range of topics, including the structure and function of forests, grasslands, and other ecosystems; the variation in land use and coverage and its ecological effects; and agricultural ecology and sustainable agricultre. The book is characterized by a clear and important theme, rich and up-to-date materials, and a combination of theoretical explorations and empirical case studies. This book is useful to researchers and students in biology, ecology, environmental sciences, and other related fields, and suitable to be a textbook or reference for graduate-level courses. 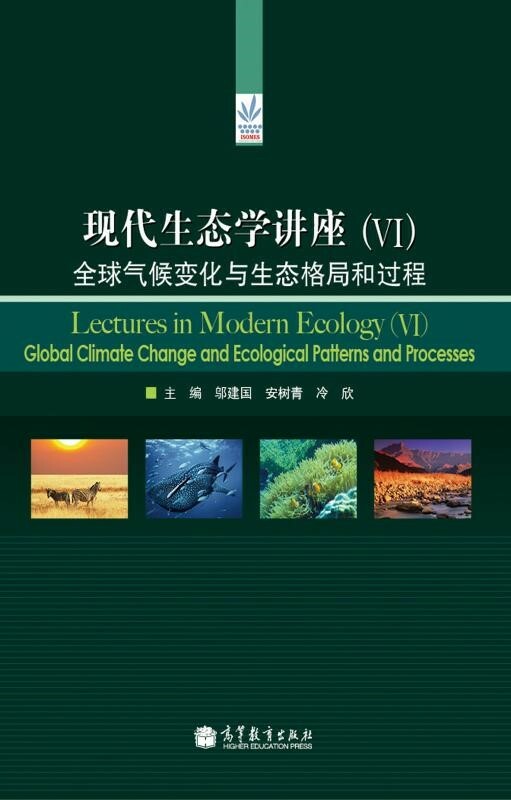 About This Book： “Lectures in Modern Ecology (VI): Global Climate Change and Ecological Patterns and Processes” is based on the plenary presentations at the 6th International Symposium on Modern Ecology. Most of the authors are well-established ecologists from around the world, who have made important contributions to the study of climate change impacts on ecosystems. This ISOMES book covers a wide range of topics on global climate change and ecological responses, including the causes, pattern, and regional characteristics of climate change; its effects on the distribution, structure, and function of forests, grasslands, and other ecosystems; its effects on vegetation restoration and biological invasions; and ecosystem risk assessment and management. The book is characterized by a clear and important theme, rich and up-to-date materials, and a combination of theoretical explorations and empirical case studies. This book is useful to researchers and students in biology, ecology, environmental sciences, and other related fields, and suitable to be a textbook or reference for graduate-level courses. 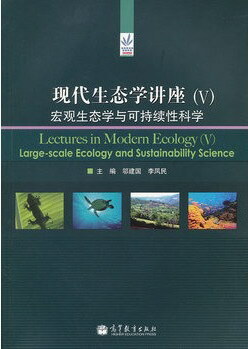 About This Book： “Lectures in Modern Ecology (V) Large-Scale Ecology and Sustainability Science”is based on the 5th International Symposium on Modern Ecology, part of the influential symposium series known as ISOMES. Most of the authors are well-established Chinese ecologists around the world. This ISOMES book discusses a range of cutting-edge topics, including land use change and its ecological consequences . urbanization and its effects on biodiversity and ecosystem function, ecosystem services and management of grasslands, forests, and wetlands, and sustainable restoration ecology. 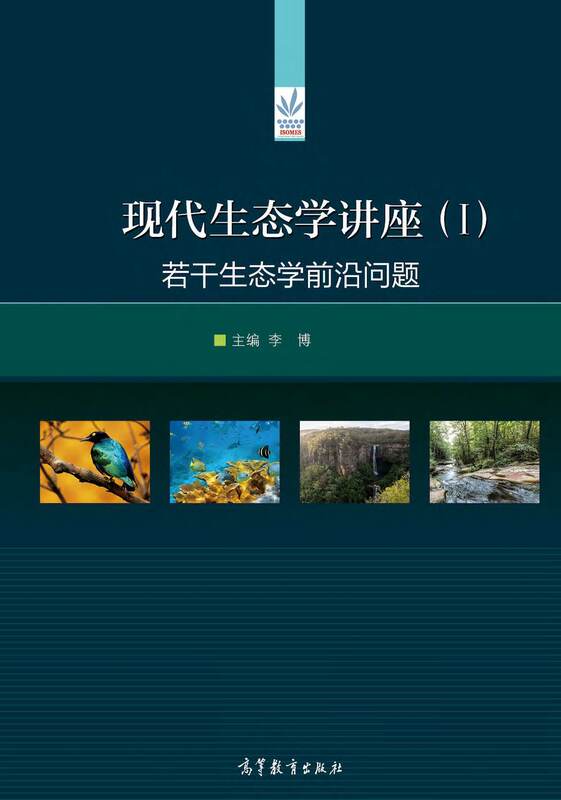 The book includes both Chinese and English chapters, and should be useful to researchers and practitioners in biology, ecology, environmental sciences and other related fields, and suitable for undergraduate and graduate students as a text or reference book. “Lectures in Modern Ecology (IV): Theory and Applications”is based on the 4th International Symposium on Modern Ecology, part of the influential symposium series known as ISOMES. Most of the authors are well-established ecologists around the world. This ISOMES book discusses a range of cutting-edge topics, including biodiversity and ecosystem functioning, wetland ecology, grassland ecology, landscape ecology, biogeochemical cycling, ecosystem services, valuation and management, and sustainable development in arid and semiarid regions. 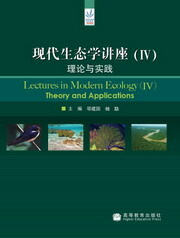 The book includes both Chinese and English chapters, and should be useful to researchers and practitioners in biology, ecology, environmental sciences and other related fields, and suitable for undergraduate and graduate students as a textbook. Copyright 2004-2020 moderneco All rights reserved.